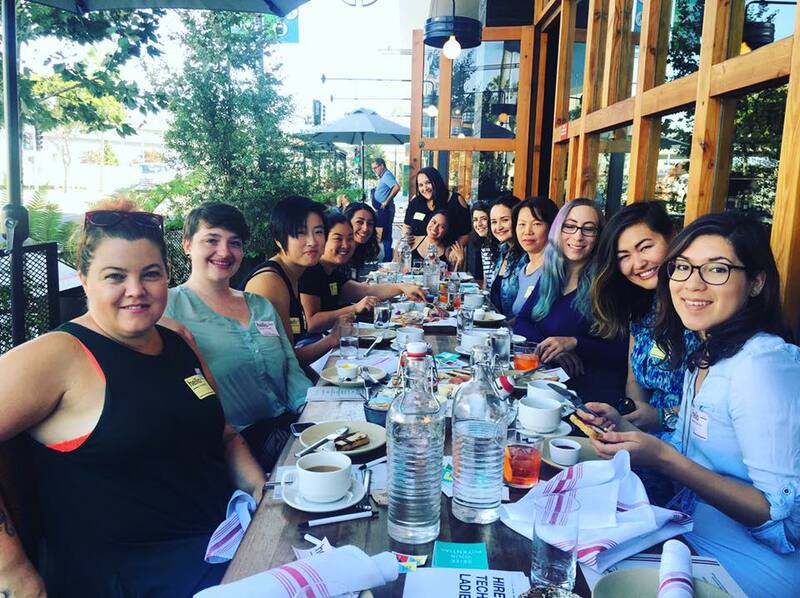 Apply to Become a Tech Ladies City Organizer! 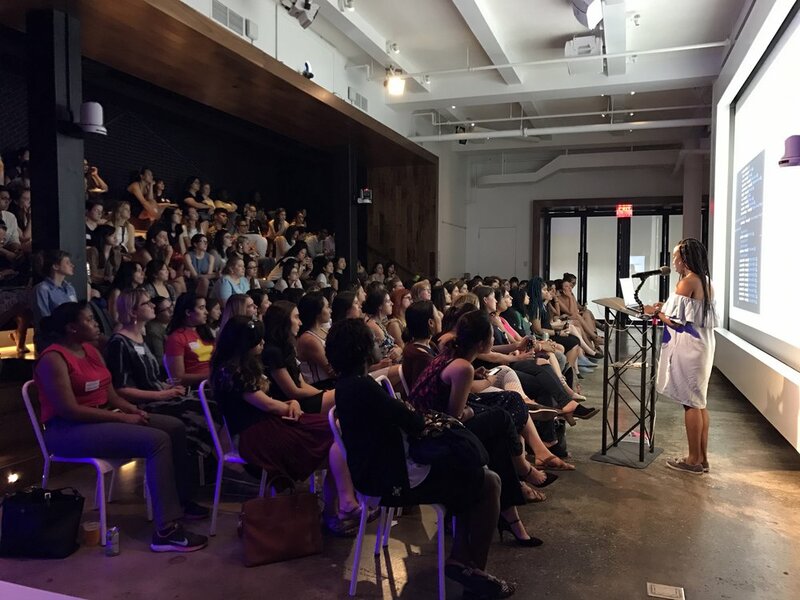 City Organizers are volunteers who plan and host Tech Ladies meetups in their city. 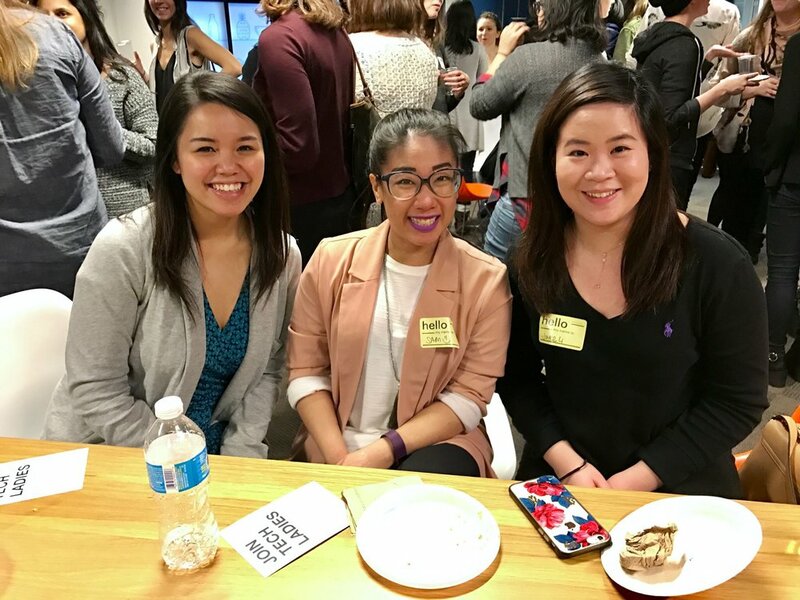 If you've always wanted to get more involved in Tech Ladies, consider applying to become a City Organizer! City Organizers commit to organizing, hosting, and promoting at least 1 event per season (4 events per year) in their city. (Currently only in the USA / Canada). Tech Ladies Freebies: We’ll send you a Tech Ladies tote bag for your first meetup, and we’ll hook you up with a free yearly subscription to Founding Membership of Tech Ladies (valued at $300/year) after you’ve hosted your second event. Next Level Networking Opportunities. You’ll meet amazing people networking as a City Organizer and you'll be invited to our City Organizer Slack group and bi-weekly Zoom meetings to connect with City Organizers everywhere. 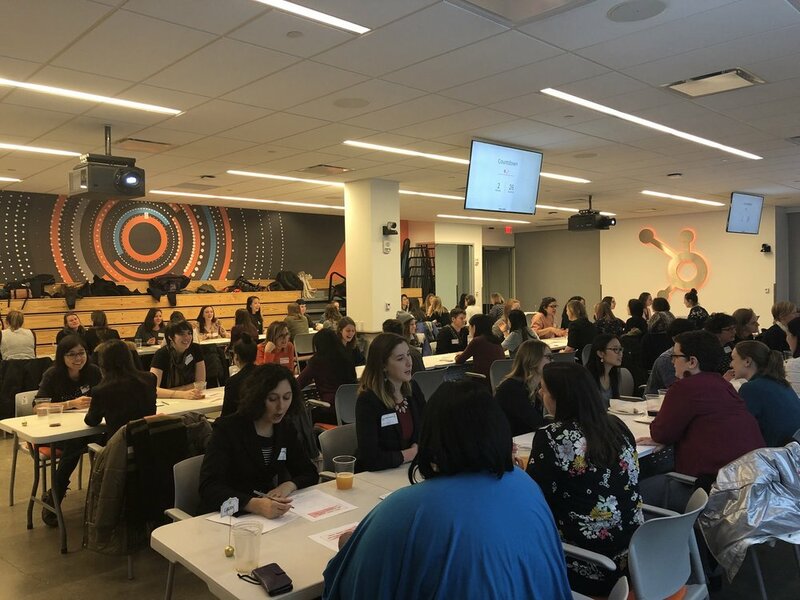 Event experience and revenue share: Hosting events is amazing experience, and we’d love for you to share that you’re a City Organizer on your LinkedIn, Twitter, or other profiles. Also, if you choose to charge for your events, you can take 100% of profit (or share it with your speakers). The CO program is currently open to USA / Canada only. Links to personal websites are great, too! Are you a part of any other networks/communities/meetups in your area? If so, list them below! Not a lot, but willing to give it a shot! Thanks for applying! We'll reach out if you're a good fit. Note: It may take a few weeks to get back to you and if your city already has a City Organizer, we may keep your application on hand for the future. Please make sure you've already applied and been approved for Tech Ladies before applying to become a City Organizer. Thanks!